Choose from studios, one-, two- and three-bedroom apartments.  Soaring 18-foot ceilings and spiral staircases are just a few of the many distinctive amenities we offer at Sterling Heights to make your home unique. All are thoughtfully designed and built with open, space-efficient floor plans and condominium-quality finishes such as built-in shelving and orderly closet systems. Most plans include extra storage spaces, large patios or decks, and in-home washers and dryers. All kitchens are fully equipped with refrigerator, microwave oven, dishwasher, and designer cabinets. Nine-foot ceilings, fireplaces, enclosed garages, cable TV, and high speed Internet access are also available for your convenience. Sterling Heights is located in thriving east Vancouver. Its central location is minutes from high-quality schools, parks, health clubs, restaurants, major shopping centers and Portland International Airport. Easy access to I-205 and I-5 makes this community ideal for commuters. Find your new home at Sterling Heights!